Mari Uyehara is a culture and politics writer based in Brooklyn. Her work has appeared in GQ, The Week, The Boston Globe, and more. 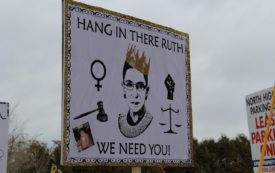 Justice Ginsburg is an essential voice on the Supreme Court— but portraying her as a dissenter obscures the work of more radical women of color. 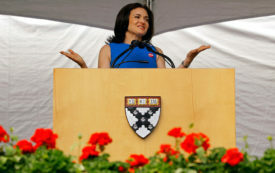 To defend Facebook, Sheryl Sandberg put capitalism before feminism—and democracy.